In medium bowl, mix all ingredients. Serve with fresh vegetables and tortilla chips, as desired. 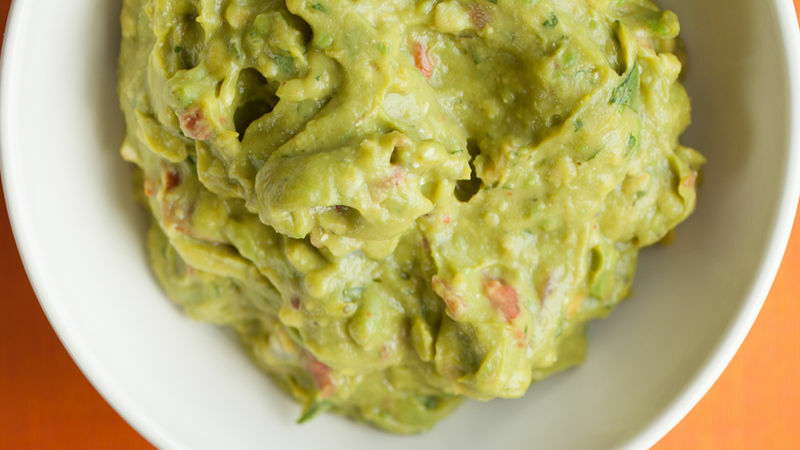 Enjoy this easy avocado dip that’s served with fresh vegetables and tortilla chips – appetizer ready in 15 minutes.